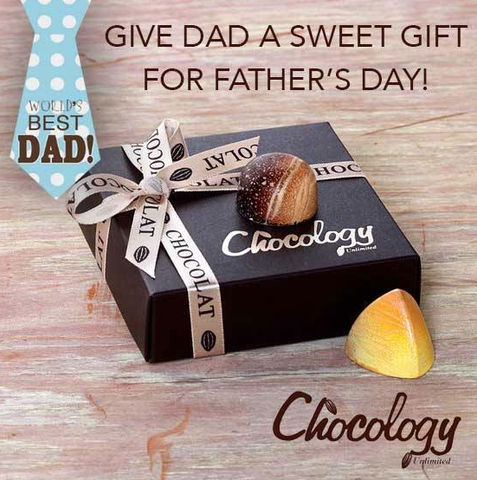 Chocology Unlimited | Chocology Today tagged "golf"
Our Dad’s deserve a special day. They do so much for us and often it goes unnoticed. Father’s Day is a great opportunity to show Dad just how much you appreciate him and all that he does to make your family special. Father’s Day is June 21st this year. Will you barbeque in the backyard? Or perhaps you’ll shoot a few rounds of golf. Whatever you have planned, don’t forget the chocolate! Dad’s are notorious for urging us not to buy them gifts. He probably doesn’t need another tie or dress shirt. But who can turn down a box of exquisite Chocology chocolates or creamy mouth-watering Belgian Fudge made with organic goat’s milk and butter? Those are gifts that everyone enjoys receiving . . .even Dad! 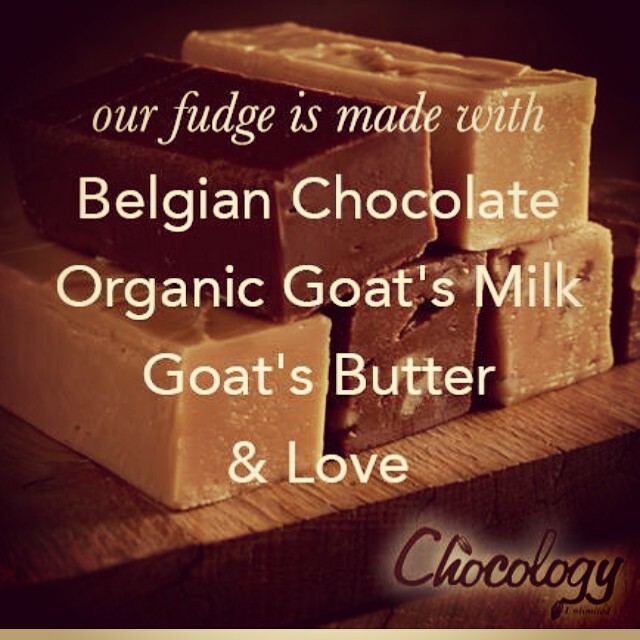 Did you know that Chocology gives back to charities around the United States with every fudge order we receive? Perhaps your dad would love the idea of nibbling on fudge that has helped to secure a home for a family in need, empower Veterans to restore their own empowerment or assist the homeless in getting back on their feet. Knowing that your gift has helped someone else might be just the thing that puts a sparkle in his eye. Maybe your dad is a true blue chocoholic. If so, why not have a box of our artisan chocolates sent to his office every month? The Chocolate Lover’s Club by Chocology is a great choice for the chocolate fans in your life. Imagine a fresh box of chocolates landing on his desk for the next 3, 6 or 9 months with a note from you. At Chocology, we aim to make each and every delivery special and unique. With this gift, Dad feels your appreciation the whole year through. You can’t go wrong with a gift from Chocology. However you choose to give to Dad this Father’s Day we at Chocology wish you a wonderful day celebrating the special men in your life.